But when I do I look like a raging alcoholic! 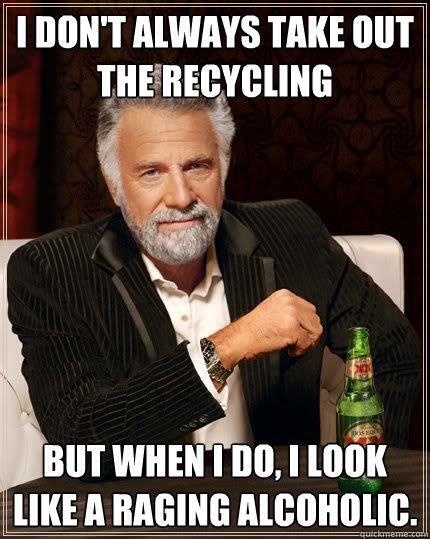 The recycling lady in my neighborhood must love those days. 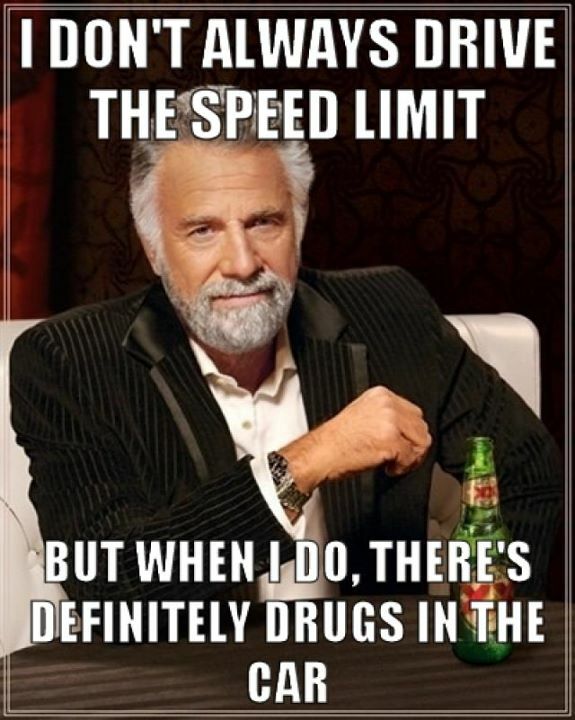 I don’t always drive the speed limit. But when I do there’s drugs in the car.